Running is something that I don’t love to do. As a matter of fact, I hate it. I find myself often just feeling bored while I’m running, I need to keep myself stimulated. I hate not being able to watch TV or talk to someone while I’m working out. I need to make sure I’m listening to something while I’m in the middle of any kind of workout. Music is the best thing for me to listen to while I’m running and/or biking because it keeps me inspired and motivated! I need wireless though, I can’t hold onto something while I run or (obviously) while I’m biking. 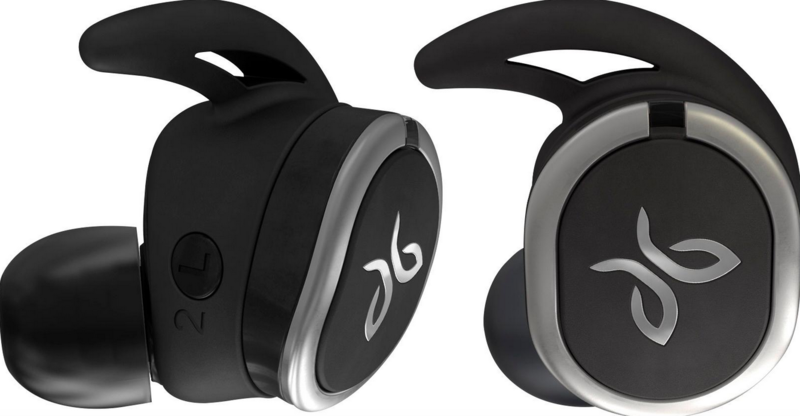 I partnered with Best Buy to review their Jaybird Run True Wireless Headphones. One of my buddy’s has a pair of these and he’s always raving about them, so I was excited to get a pair and try them on my own. I need that kind of secure fit. I need something to be sweat-proof because I’m a sweater. And I like the idea of custom sound. I was really impressed with how lightweight they were. I don’t like having heavy speakers in my ears, but I was pleasantly surprised as to how lightweight where you didn’t even realize you where wearing them. In-ear design– Fits securely and directs music into your ears for full uninterrupted audio. Bluetooth 4.1 interface – Enables simple wireless pairing with your Bluetooth-enabled device from up to 33 feet away. Supports hands-free, headset, A2DP, AVCRP, SPP profiles. Portable charging case for on-the-go use – Up to 4 hours of audio streaming per charge and up to 8 hours with the included portable charging case. In-line microphone– Lets you enjoy hands-free calls. 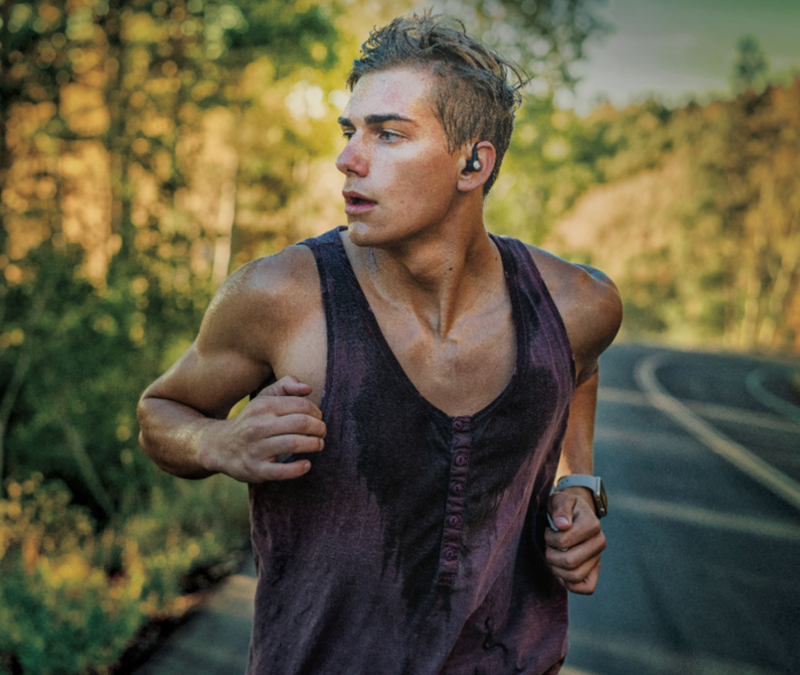 Sweat-resistant – Provides protection from sweat, so you can easily wear these headphones while working out. 6mm drivers– Deliver powerful sound. Definitely check these out, so far I’m really digging them! Disclosure: Sponsored post with Best Buy.